Ready for Call of Cthulhu? 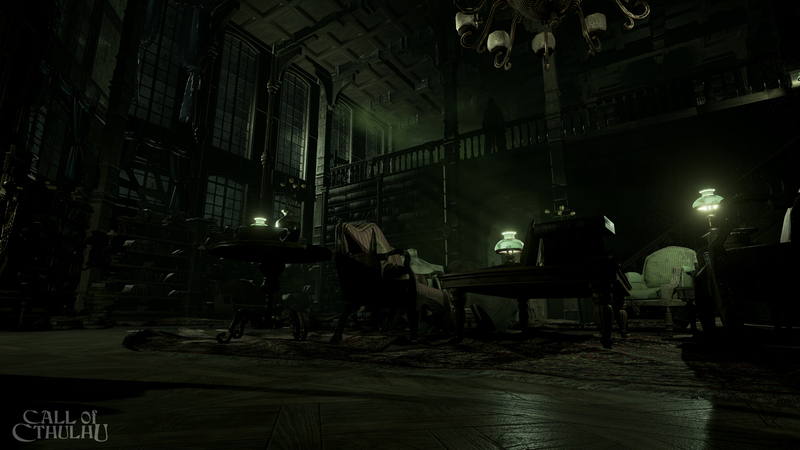 Focus Home Interactive and Cyanide offered a closer look at this promising, RPG-flavored horror game at gamescom 2018. Judging from what we’ve seen so far, there will be plenty to do and you will have a lot of choices to make along the way. For example, the brand new Call of Cthulhu Gamescom trailer takes us through some of these choices. In the beginning of this Call of Cthulhu trailer, we see how the main character can behave when encountering certain characters. H.P. Lovecraft aficionados might have some concerns as to its authenticity. It appears the aesthetic might be accurate. In other words, you can bet it’ll be scary as hell, something people may have picked up on in prior game footage. Call of Cthulhu is coming to the PlayStation 4, Xbox One and PC on October 30, 2018. Let us know if you’re excited about the it!